We provide our clients with a wide range of construction services. We will fix any roofing malfunction in record time so you will have no worries! We offer a huge number of services and work is done by high-class experts using the latest technologies. 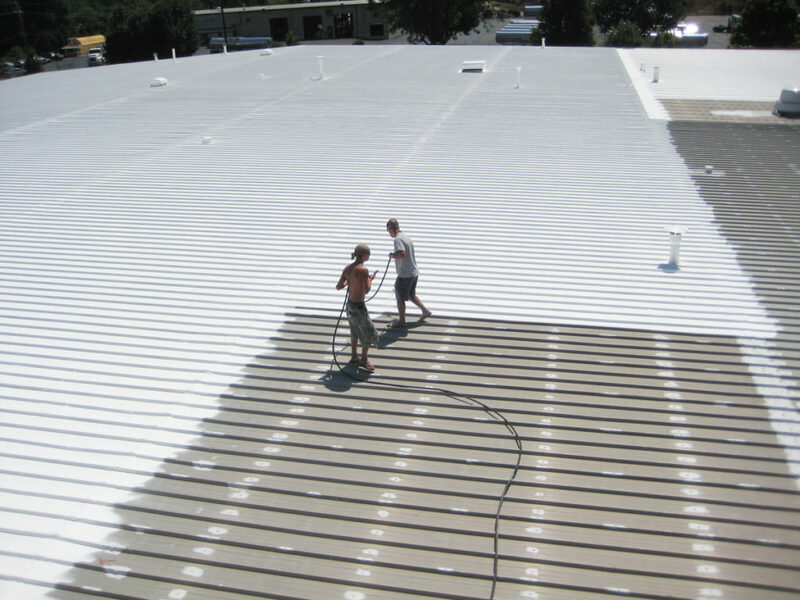 Remarkable Roofing is here to meet your every demand so you have no worries about your business! All you need to do is contact us via phone or email and describe what is your issue. 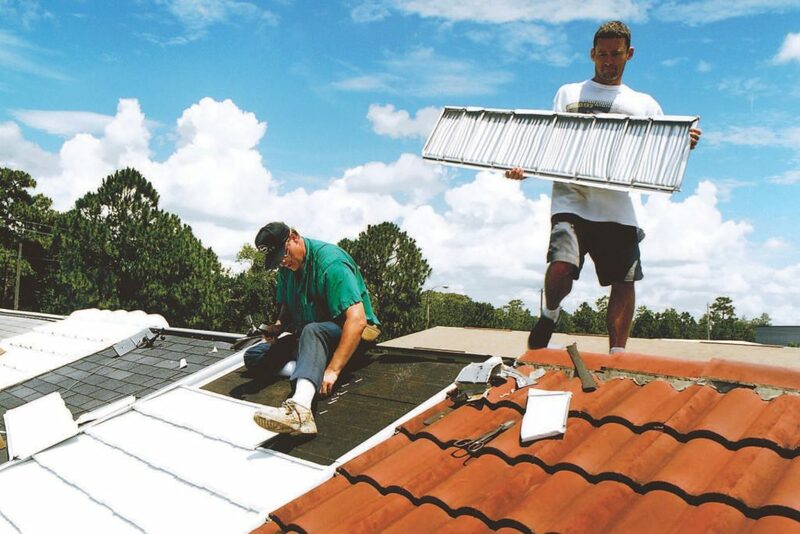 We will provide a free inspection, consult you and provide with the list of works that will need to be done. 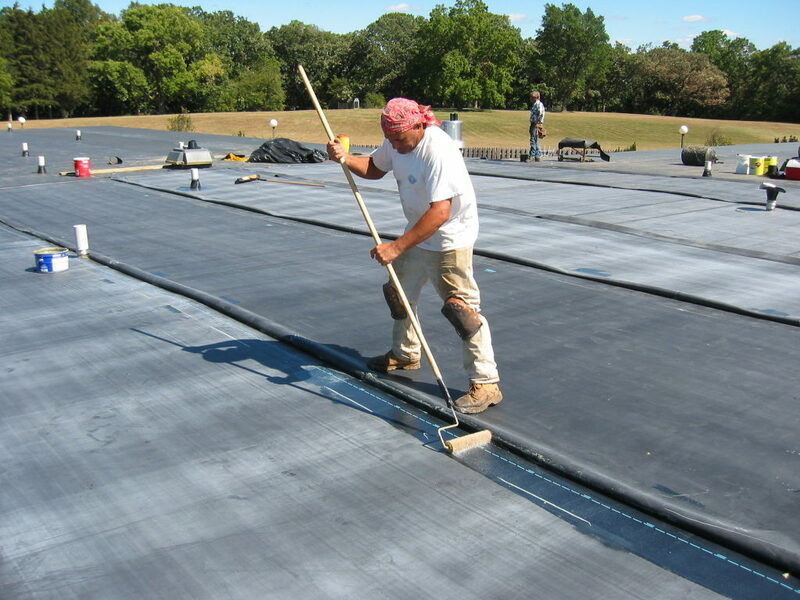 We deal with all insurance companies to get your roof repaired quick. We deliver all materials required for the project and our team will answer all your questions. 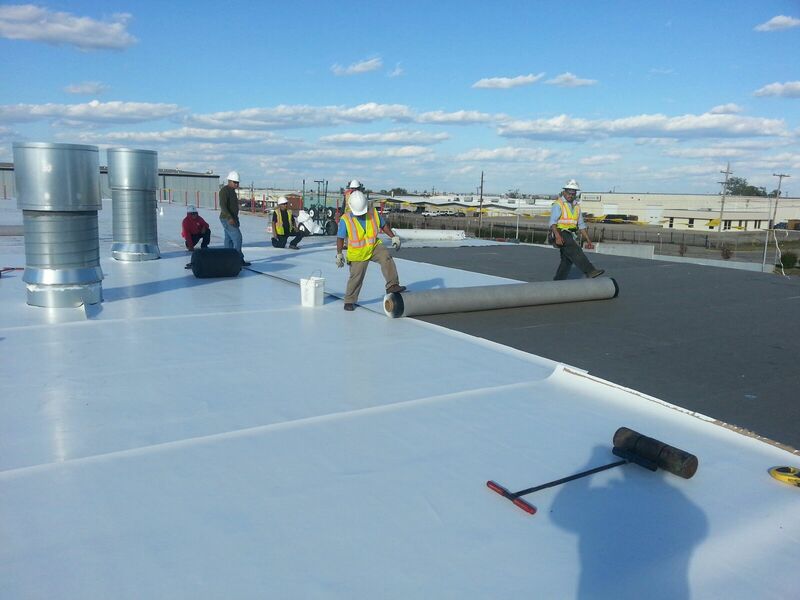 Remarkable Roofing guarantees quality of work and speed of fulfillment; We are rated A with the Better business bureau. 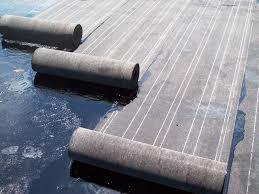 Our experts also can do even non-standard work, so you need to discuss it with our representative. We work to fulfill our goal – to provide our clients with the most complete list of services. 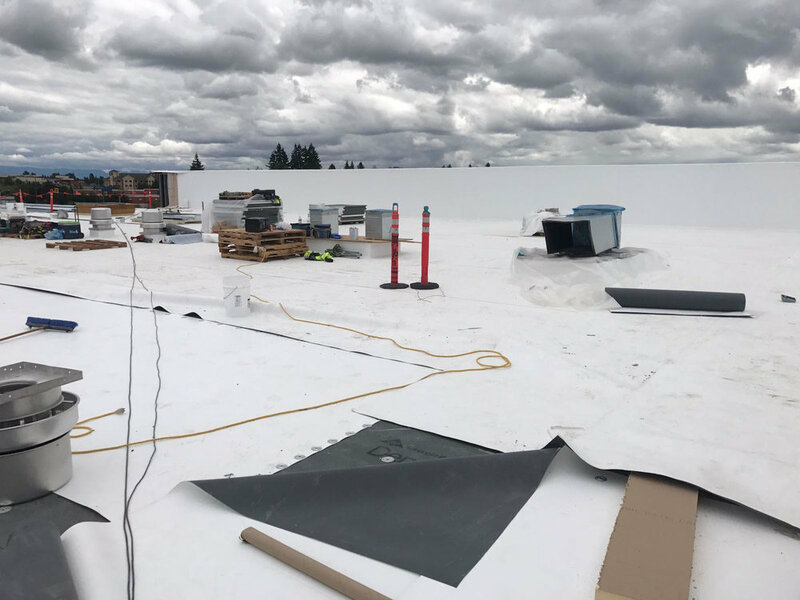 We aim to expand our team of experts as there are more and more spheres of maintenance that we want to work with beyond complete roofing repairs. remarkable roofing, "Experience that matters!" © 2019 Remarkable Roofing. All Rights Reserved.